Experience the leading pest control solutions when you partner with SWAT Mosquito & Pest Control today! I’m Diedrich Schweers, founder of SWAT Mosquito & Pest Control. I grew up in McClellanville, went to grade school in Charleston, then proceeded to get my Civil Engineering Degree from The Citadel as a cadet. SWAT Mosquito & Pest Control got its start when I reached my end with the pests I was dealing with around my home. Once I started having to run from my truck to my house to avoid the mosquitoes, I knew I needed to do something- so I took matters into my own hands. I did some research, obtained the necessary equipment and pesticides, and got to work. With the great success I had, I decided to help family and friends, which led to their friends, and before I knew it I had a business opportunity on my hands. After going through the necessary testing and licensing, I expanded from mosquitos to a complete pest control service. 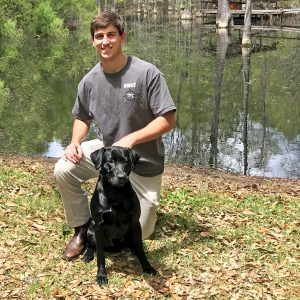 SWAT Mosquito & Pest Control has been running strong in the Charleston area for two years, with a team of local residents born and raised in the Lowcountry. 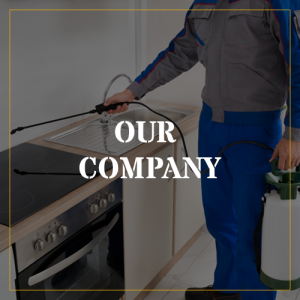 Your pest problem is our priority, and your satisfaction is our guarantee. SWAT Mosquito & Pest Control is a team of licensed and skilled pest control experts. From Berkeley to Charleston, Georgetown and beyond, we proudly serve South Carolina residents who need our help. Safety is the top priority for our team. From traveling to our customers on the road to performing our services, we take every necessary precaution to ensure both our applicators and our customers are never in harm’s way. We believe in doing more than just exterminating the pests plaguing your home. Our focus is on elimination and prevention while providing the best possible customer service. We’ll keep the pests from returning by analyzing the problem and choosing the most effective procedure. 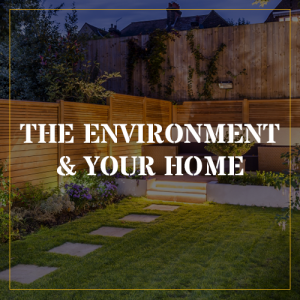 As pest control professionals, it is imperative we stay mindful of both our environment and our homes. We promise to only use approved-for-sale chemicals to get the job done. 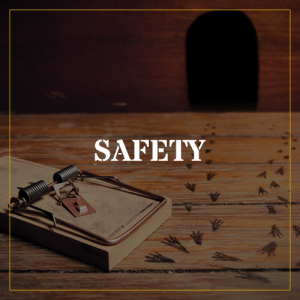 Our team understands the effects these chemicals can have on the area and its surroundings; as a result, we carefully measure each application and use them to effectively reach only the pests.